Image credit: Nick Randall, Reflection, 2018, Blackwood veneer, Huon Pine Veneer, Sassafras veneer, French Polish, Steel, 1700mm x 1000mm x 300mm. 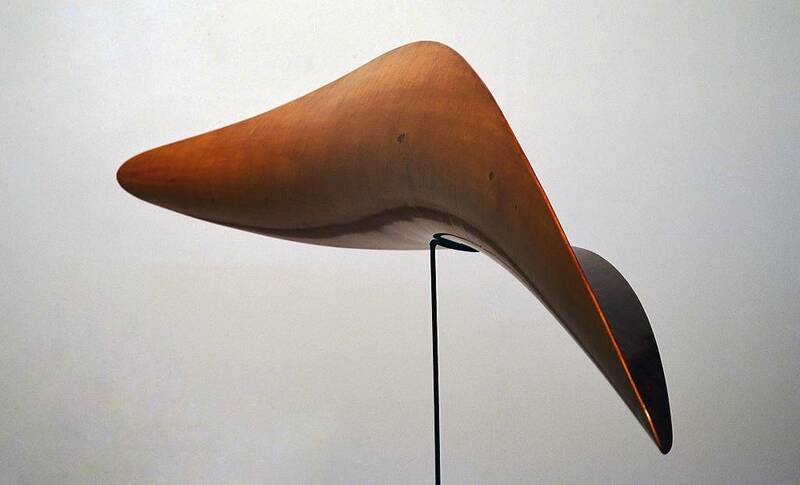 Fluidity of Form: A sculptural exploration of the boat and the element of water. An exploration of the archetypal boat form and the element of water throughcraft based sculptural works which reflect on humanity’s intimate connection with water as well as our vulnerability in the face of its elemental power.